"Absolutely fantastic granite, service, and professional installation! We highly recommend using half priced granite. Cheaper than the box stores and very beautiful granite. We even bought a sink from them :) "
Half Priced Granite has been creating beautiful, elegant interior-scapes in homes, offices, and commercial buildings across the country for more than 50 years. 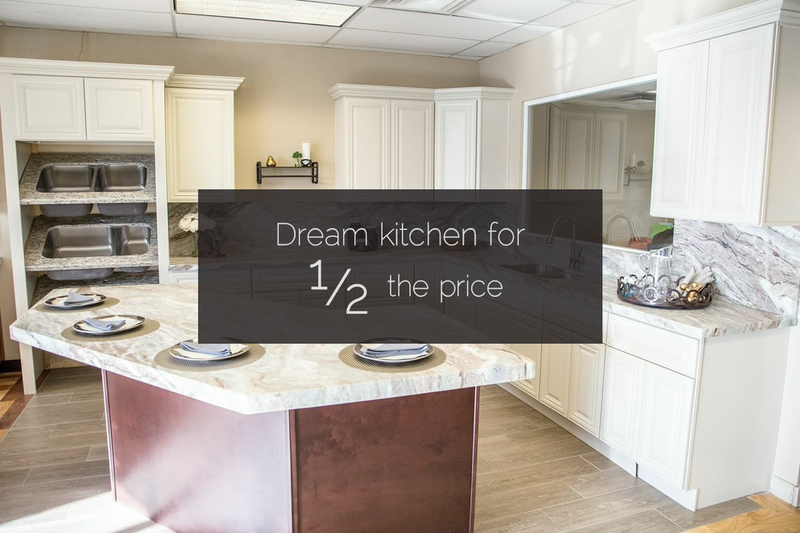 Imagine how your home might be transformed with a little help from Half Priced Granite…at half the price of “depot” stores and with a 25-year warranty!